Gaming is a wonderful pastime that will keep you occupied for a long time. However, most of us don’t have high-powered computers or expensive consoles to keep us entertained at home, and most of us only find time for gaming when we’re commuting to and from work, or when we’ve got a couple of minutes to spare. Some people would check their emails, chat with friends or browse the internet a bit, but if you’re in the mood for some gaming instead, then here are some portable gaming options for busy people. 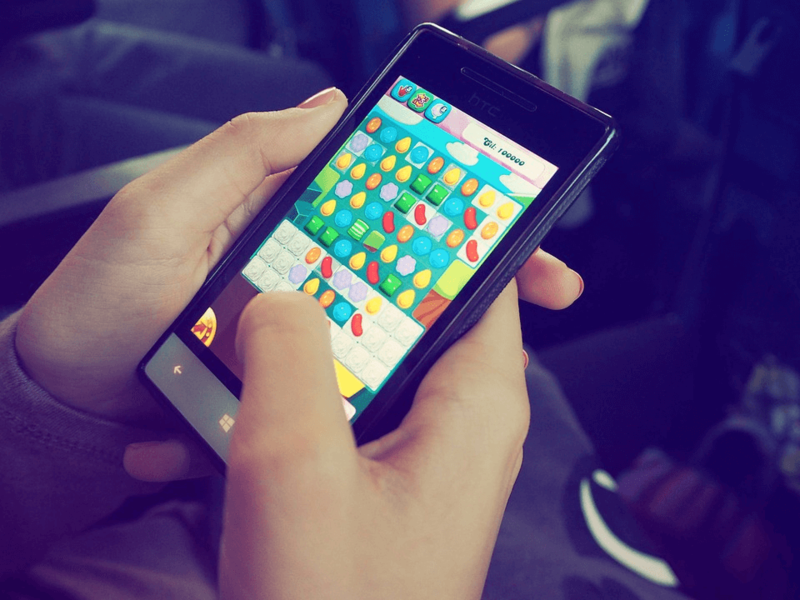 Smartphones and tablets are essentially the same things when it comes to gaming. This is because they both run on either Android or iOS platforms, and they share similarities when it comes to their apps. The only exception is if you get a Windows tablet or phone. Most smartphone and tablet devices have a wide range of games on their app stores. Most of the free games can be played without cost, but if you want extra items, powerups and levels, then expect to pay a small amount of money. Tablets have larger screens which make it perfect for gaming, but there are times when the portability and discrete size of a smartphone are preferable. Most smartphone and tablet games are fairly casual, making them fantastic for short gaming sessions no matter where you are. If you own a laptop for business or work purposes, then you might already have a bunch of games on your system. However, if you’d like a more powerful gaming machine, then you might consider gaming laptops. The more powerful gaming hardware means you can play the latest online games, triple-A titles such as Prey and Nier Automata, and of course, still use your laptop for daily tasks such as work and study. Keep in mind that gaming laptops are typically much heavier and consume a lot more power, meaning that unless you get a model with really good battery life, you shouldn’t expect to play games for a long time without power from the wall. The latest console from Nintendo, the Nintendo Switch, is a fantastic gaming console that can be played in a portable and taken with you wherever you go. The gaming lineup is, however, not very good right now and most of the games can’t be played for small sessions and require a bit more time investment. This is fantastic if you have a long commute or a break during your busy schedule, but there are other portable gaming consoles that you could try. For instance, the Playstation Vita and the Nintendo 3DS, while somewhat dated by now, still have excellent gaming libraries. From role-playing games to action titles, there’s so much choice now due to the age of the consoles. They’re also cheap to pick up considering how long they’ve been released, and you can usually find them on eBay or second-hand electronics stores for a low price, making them an excellent investment for gamers that want something portable and convenient.